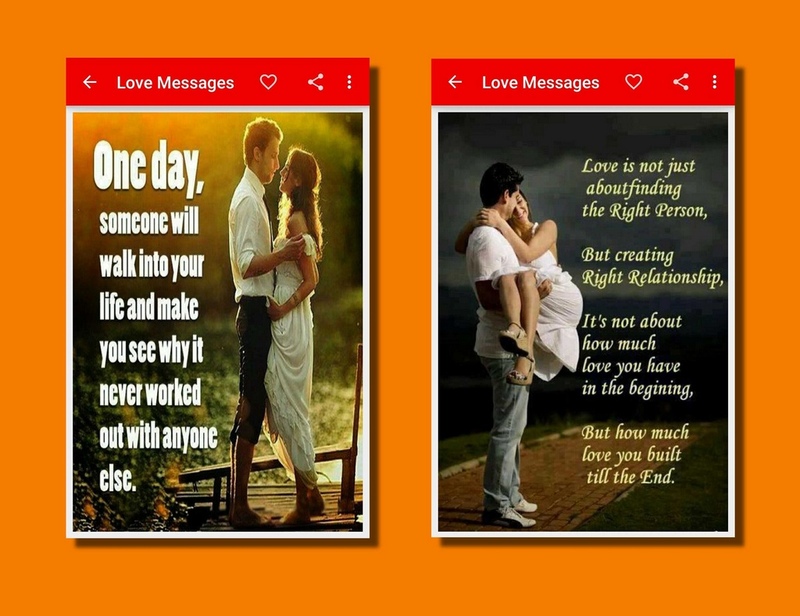 Love has to be expressed in order to make things work. 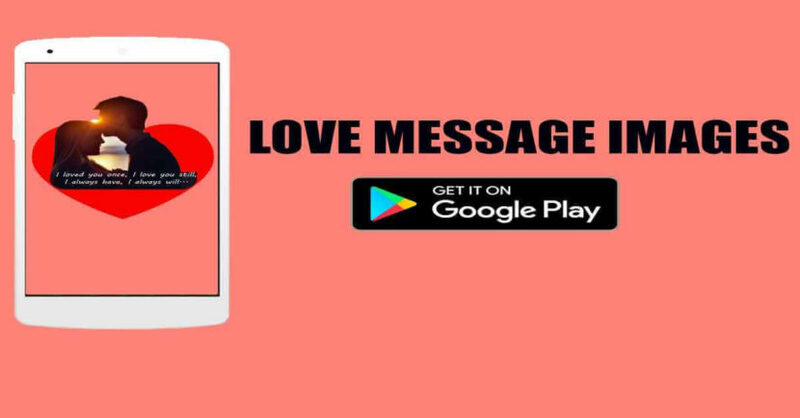 Many a times we search internet for romantic messages to send to our loved ones but it takes quite a decent amount of time to get to that perfect romantic message. 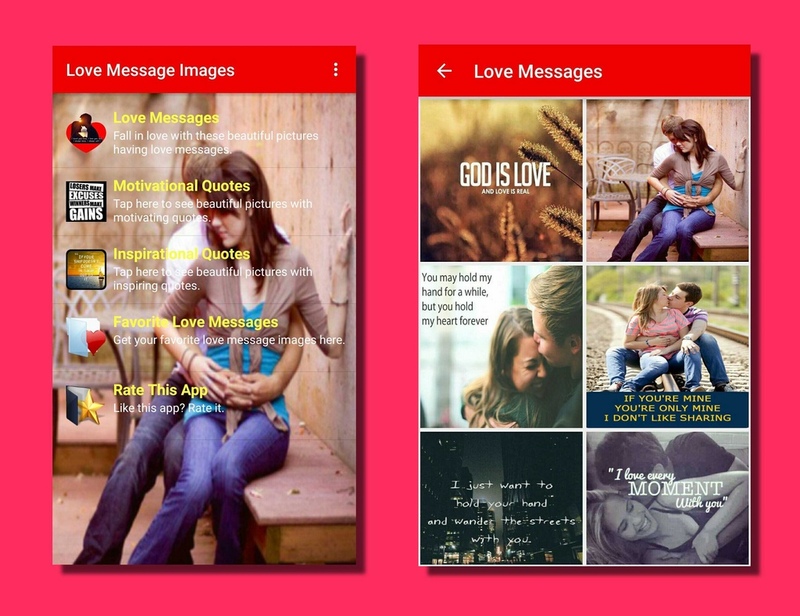 With this android app you don't have to search anywhere. 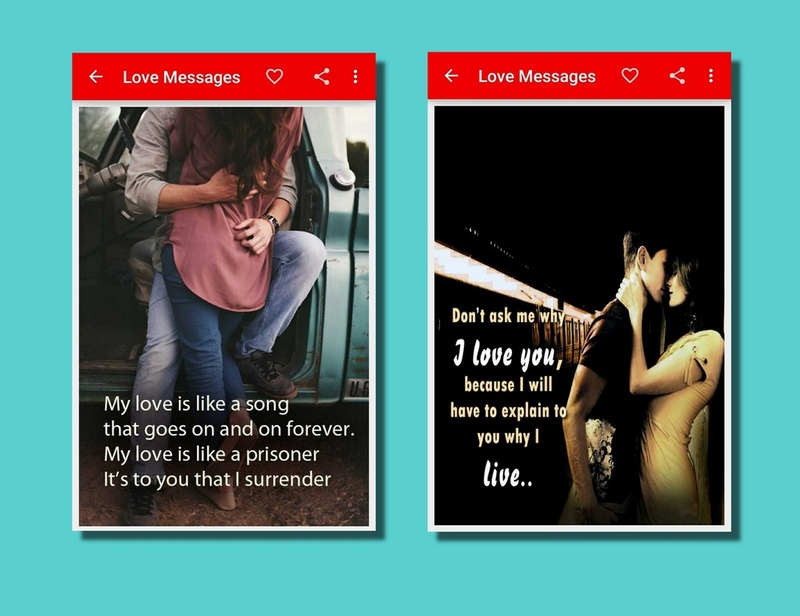 "Love Message Images" is a perfect collection of selectively picked romantic pictures which contain cute love messages. To make a good impression of your feelings make this app your personal love message book.